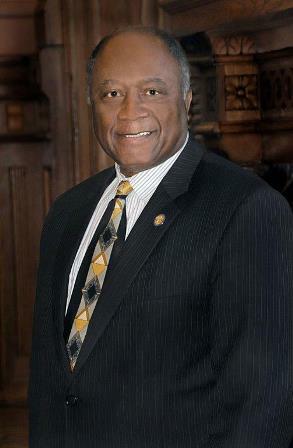 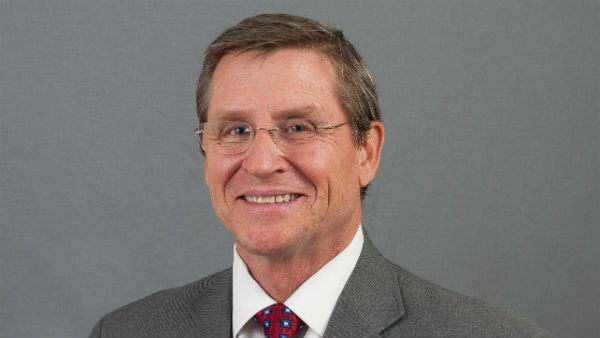 Dr. Tom Hackett has been named the interim president of Columbus State University on Thursday. 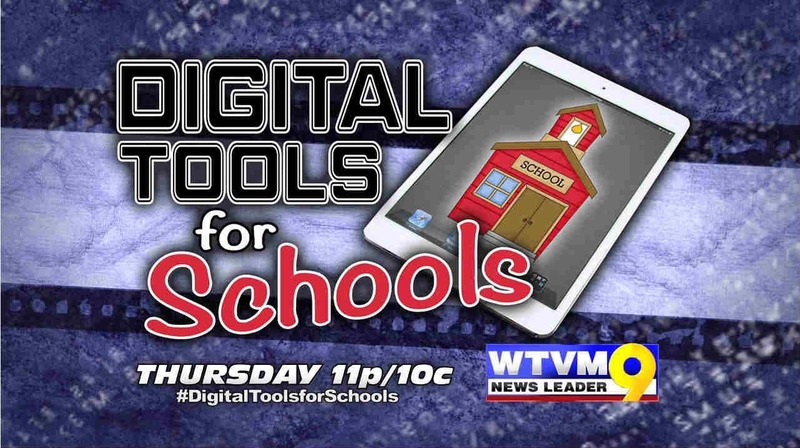 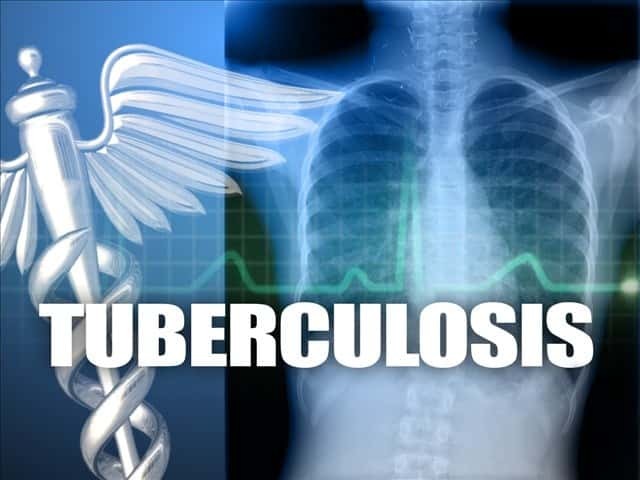 The Muscogee County School District has notified parents and employees at Shaw High School about a reported case of active Tuberculosis (TB) for one student. 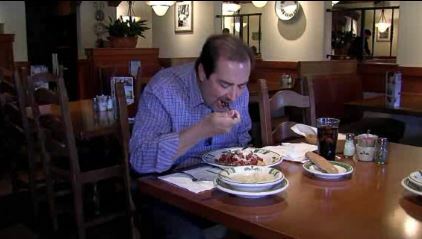 Columbus, GA native Alan Martin saved over $1,000 while using Olive Garden’s never ending pasta pass 95 times in six weeks. 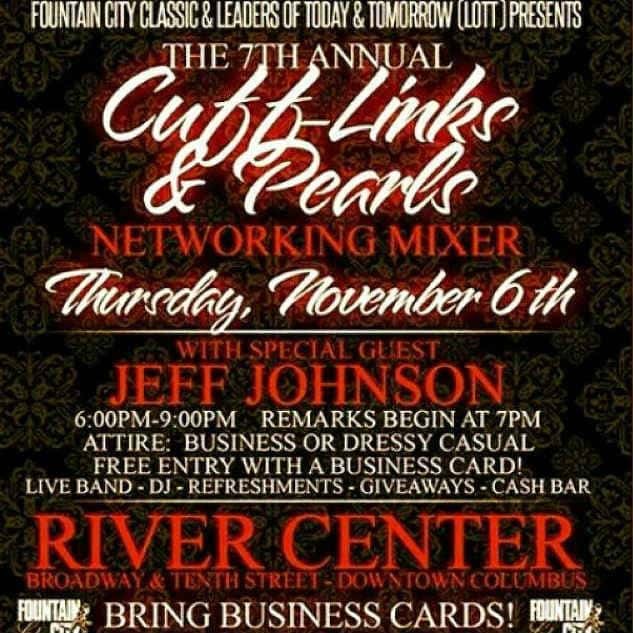 The 7th annual Cuff-Links and Pearls Newtworking mixer brings professionals together in Columbus Thursday night.